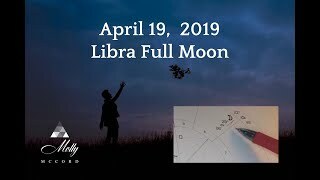 on April 29th or 30th, depending where we are located on the planet, we are collectively experiencing the influence of this years Full Moon in Scorpio, at nine degree and 38 minutes of this intense water zodiac sign. 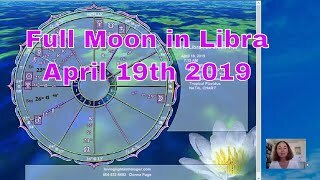 For our united awakening process into the Golden Age of Aquarius this Moon time shows us where we truly need to raise awareness, in order to collectively create a desired oneness feeling for us all. As for the positioning of the Planets during this extraordinary powerful Scorpio Full Moon, many of us might find themselves in a stretch between gathering beautiful material things, and letting go of limiting or heavy mindsets and believes. What ever it is we have been holding on too for much to long already, it is not the time to allow the shift to come and our world to change with it. Be open to meeting new people who might be able to bring brand new solutions to your door, for problems you have been dealing with since quite a long time. Embrace such messengers with all your heart and allow them to be your assistance and to help you move on from the past during the influence of this Full Moon in Scorpio! There will be a new opening in the collective emotional field, in order to bring humanity closer to the feelings of compassion and kindness for another these days, which can bring up also rather uncomfortable and pain filled moments for us. Learn to be present with such challenging situations and keep opening your heart for yourself and others! There is a way of meeting error while on the road of truth. 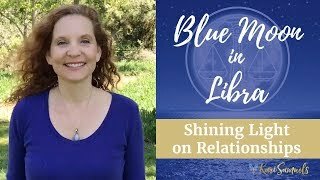 As it is the most profound character of the Scorpio star sign and its typical energy field, there is a collective invitation in the air during this Full Moon impact, in order to lure us back into loving the mystery that being alive on the beautiful blue planet called earth in itself truly is. 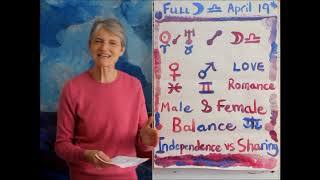 Allow yourself to be seduced and fascinated by this magical Scorpio power this week!! 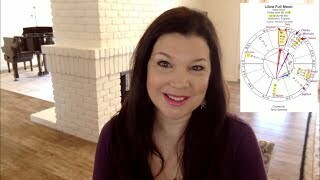 There is a big chance with the stellar alignment of this week, that we will witness the unveiling of long hidden secrets on collective social level, as well as in our personal life or surrounding. Prepare yourself to be surprised, maybe even shocked and changes by situations that might come right up into your face and into your life. Who you are in public is a test of your conviction; who you are in private, integrity. That is how heavy a secret can become. It can make blood flow easier than ink. 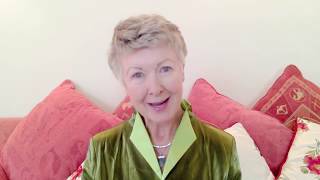 Dear Ones, I hope you feel ready and well prepared to face another intense Moon event right now. Scorpio time is always such a brilliant influence to dig deeper and find new pathways into the Golden Age of Aquarius, and this years Full Moon in Scorpio is no exception. Take your chance and connect with the guidance of this ancient animal energy, and move on beyond its fear body.